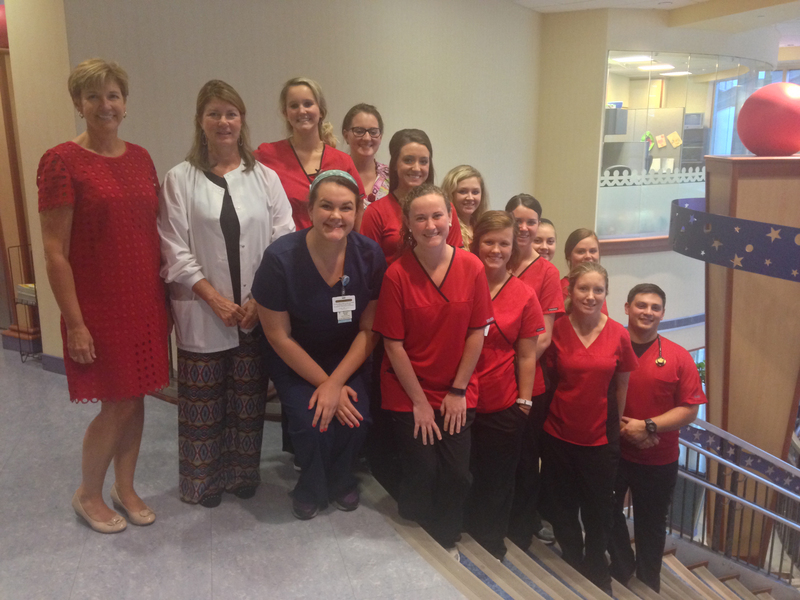 The Vanderbilt Experience: Student Nurse Internship Program (VESNIP) was successfully completed by 12 WKU nursing students, three of which also completed their honors project during the internship. WKU is one of five schools invited to participate in the VESNIP opportunity. The students received invaluable experiences with clinical placements including; Women’s Health, Critical Care, Acute Care, Pediatrics, Psychiatric, and Perioperative. 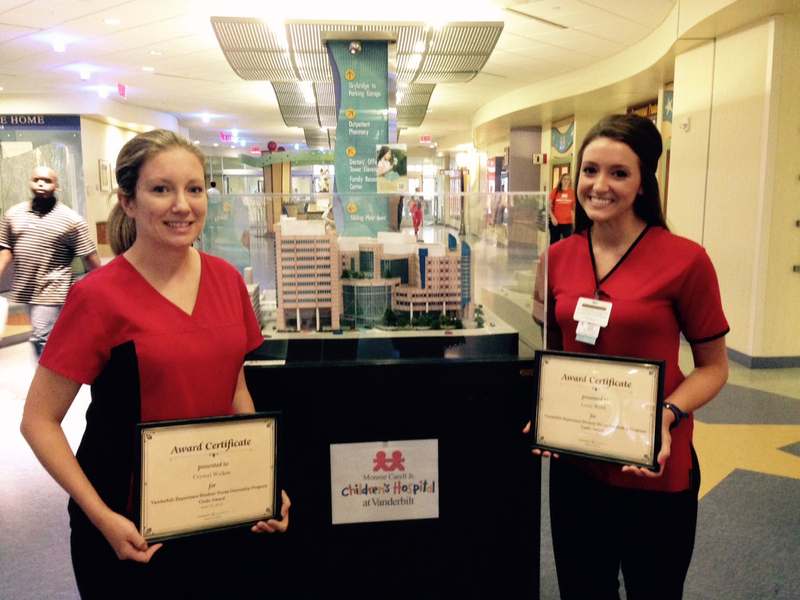 All 12 WKU nursing student participants represented WKU SON with pride and professionalism and we are proud to say for the first time, two CHHS School of Nursing VESNIP participants were presented with the Vanderbilt Credo Award: Lexie Webb from Women’s Health and Crystal Walker from Pediatrics.